Independent candidate for New York governor Stephanie Miner is keeping the heat on Governor Andrew Cuomo and the state Democratic Party for a mailer sent out during the party primary that accused the governor’s opponent, Cynthia Nixon, of anti-Semitism. New York Governor Andrew Cuomo continues to rail against President Trump’s tweets and comments to reporters. 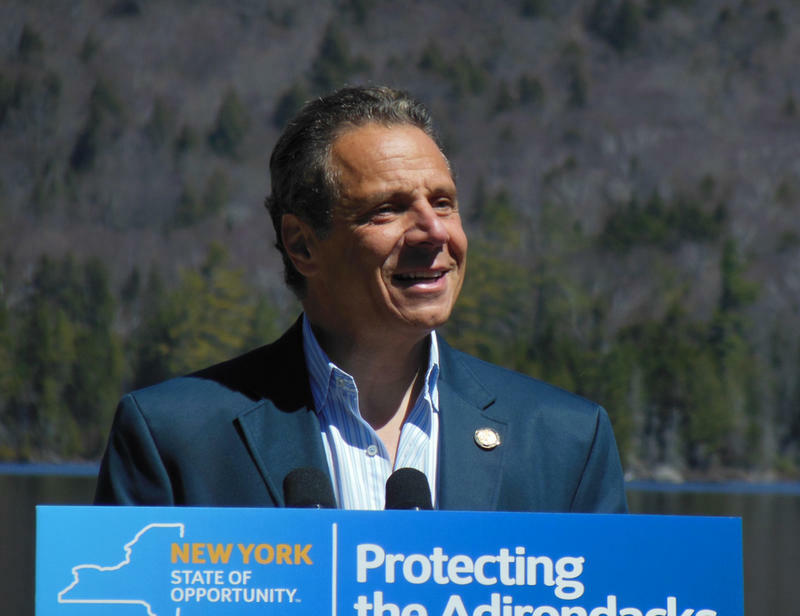 But some of his political opponents say the governor needs to talk more about issues related to New York. Opponents to incumbent Andrew Cuomo in the 2018 New York governor’s race are continuing to weigh in on the corruption convictions of the former head of Cuomo’s economic development programs. 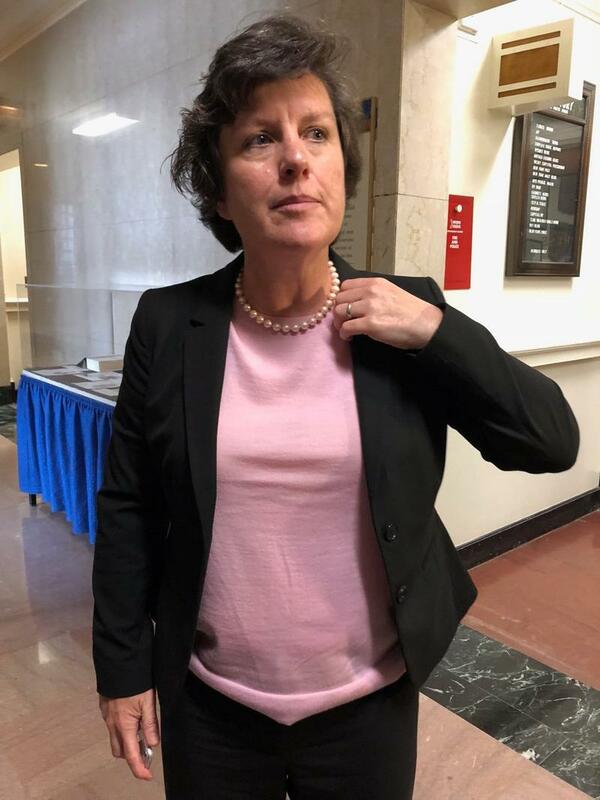 Independent candidate for governor and the former Syracuse Mayor Stephanie Miner says it’s not just Cuomo and his administration who are to blame. A former top official in the New York Democratic Party is kicking off an independent run for governor. The New York Public Interest Research Group will hold its annual spring student leader conference Saturday at a SUNY school in the Hudson Valley. The keynote speaker is a former Democratic mayor from upstate. At an event that’s become increasingly rare in state politics, two politicians from opposing parties sat down together Monday and had a civil discussion about issues facing New York. 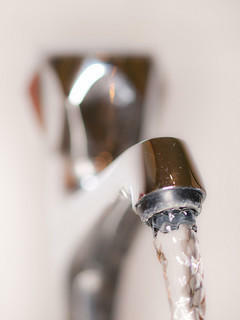 A Central New York Mayor and a Capital Region Congressman are advocating for a new federally funded tool to ensure communities across New York and the U.S. have access to clean drinking water. 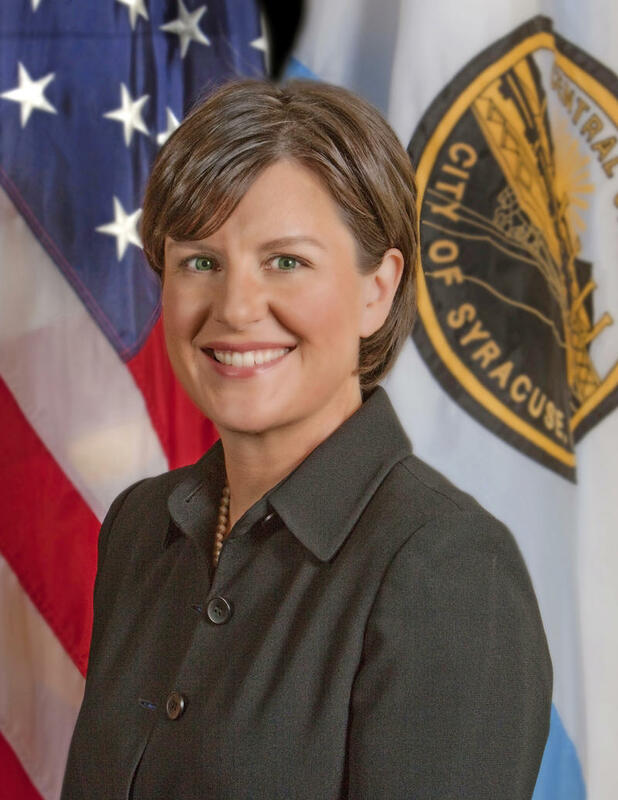 Syracuse Mayor Stephanie Miner is resigning from her position as co-chair of New York state's Democratic Party. WAMC's Dr. Alan Chartock discusses an agreement reached in Ukraine, Chelsea Clinton's pregnancy, and Stephanie Miner stepping down as the co-chair of the Democratic Party. 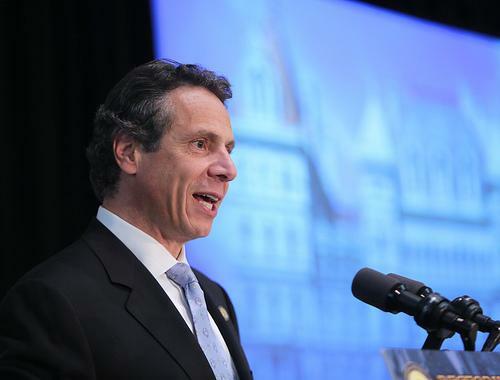 A former aide to New York Governor Andrew Cuomo is working on an underdog campaign against the mayor of Syracuse in this week's Democratic primary. The primary will decide whether Mayor Stephanie Miner survives her frosty year with Cuomo. She has criticized his pension-saving proposal. Cuomo has refused to make an endorsement in the race. But records show a former Cuomo aide, Joseph Rossi, is working for the campaign of Miner's opponent Pat Hogan. 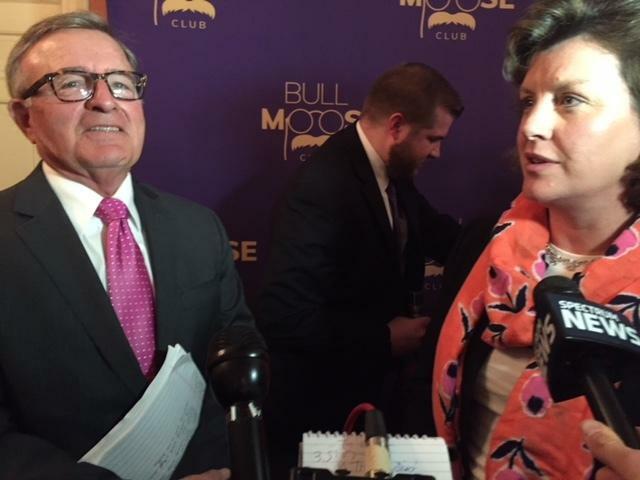 Host Alan Chartock is joined by Syracuse Mayor Stephanie Miner, the co-chair of the New York State Democratic Party. They discuss Miner’s flap with Governor Cuomo over municipal funding, the state of the Senate coalition, and her reelection efforts.